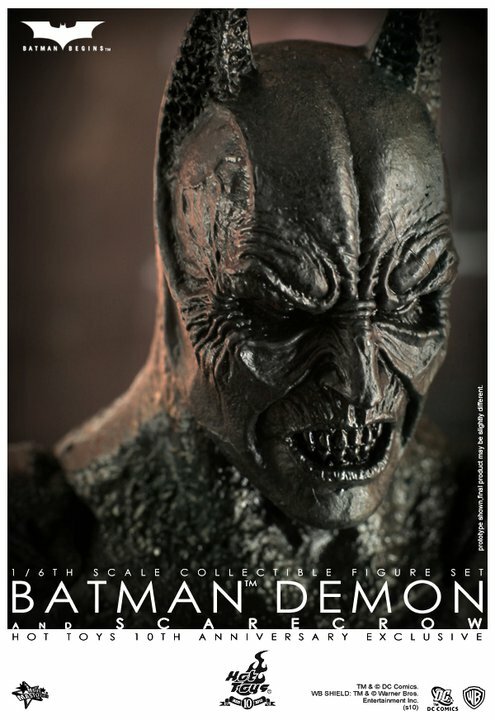 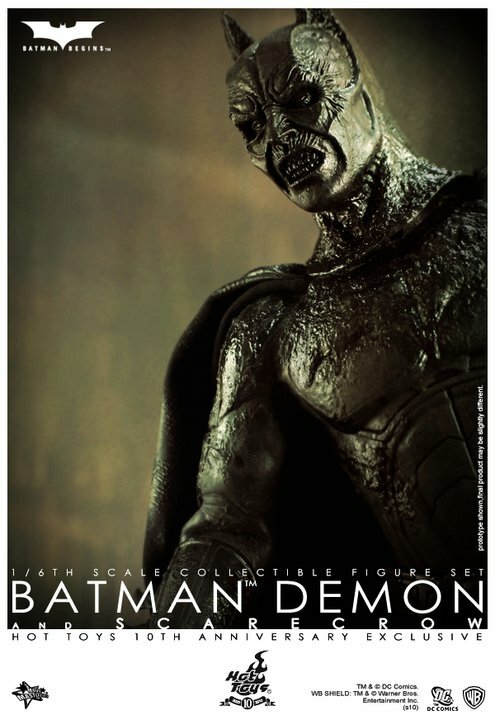 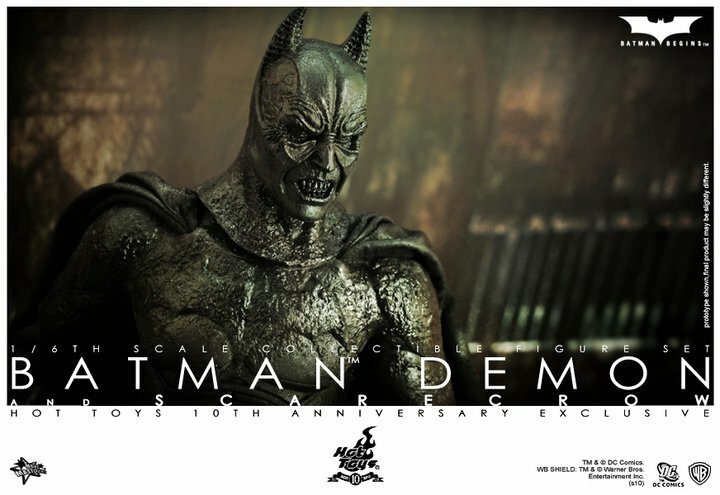 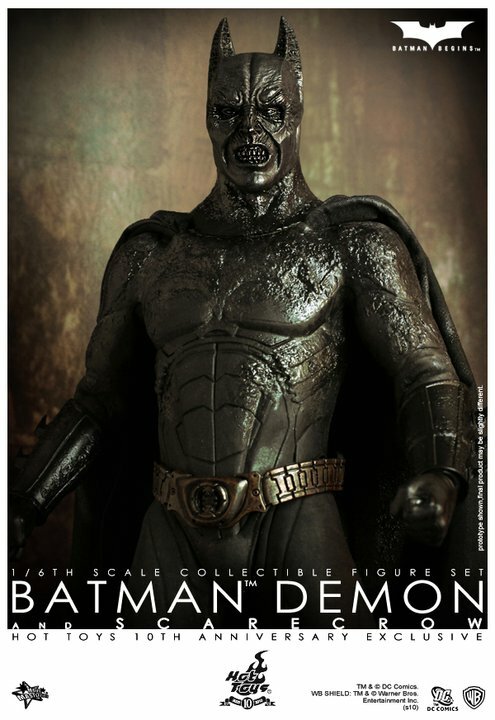 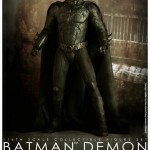 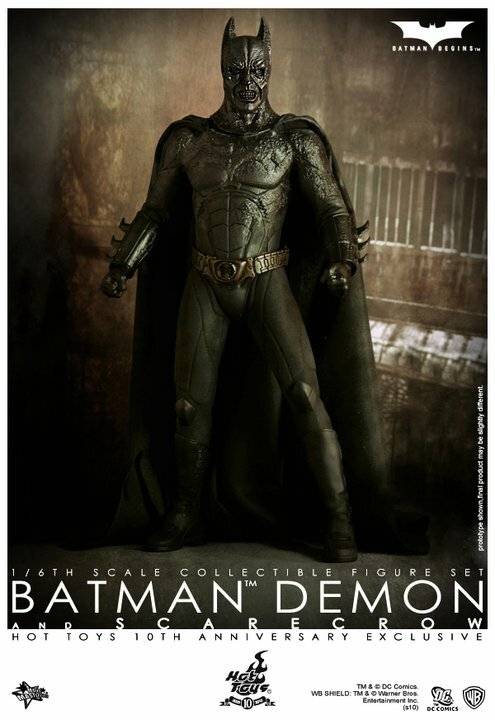 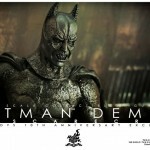 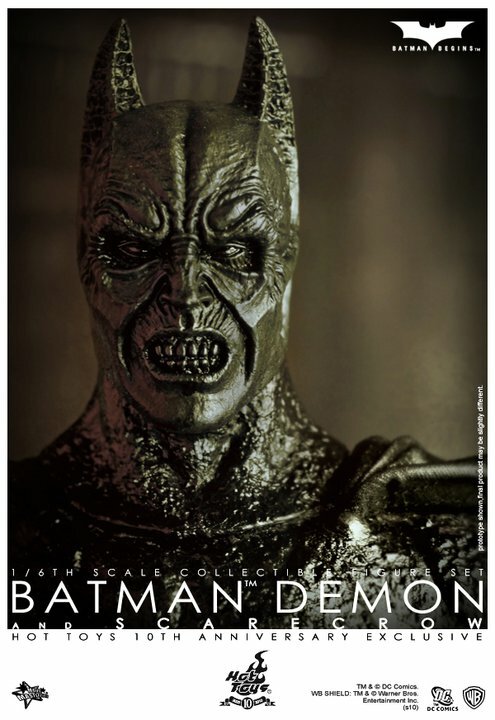 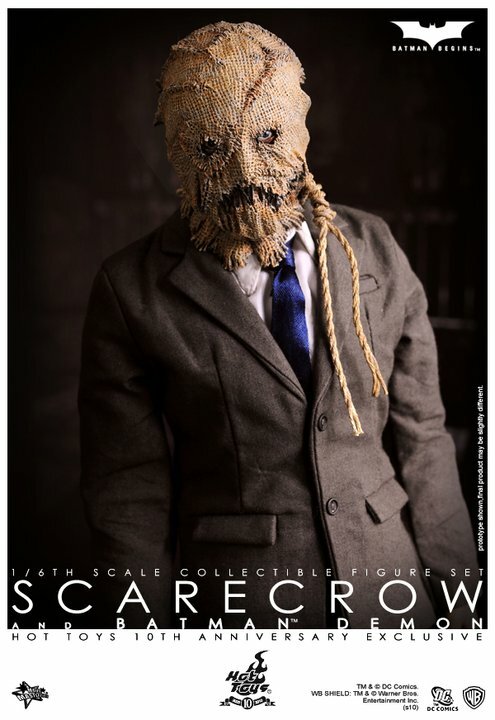 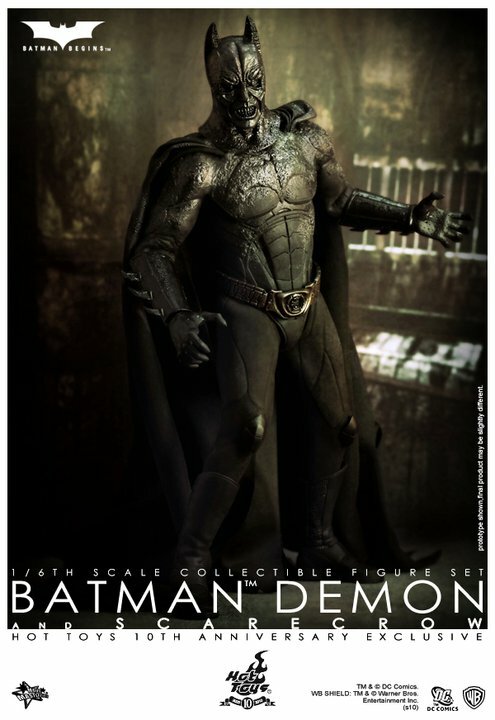 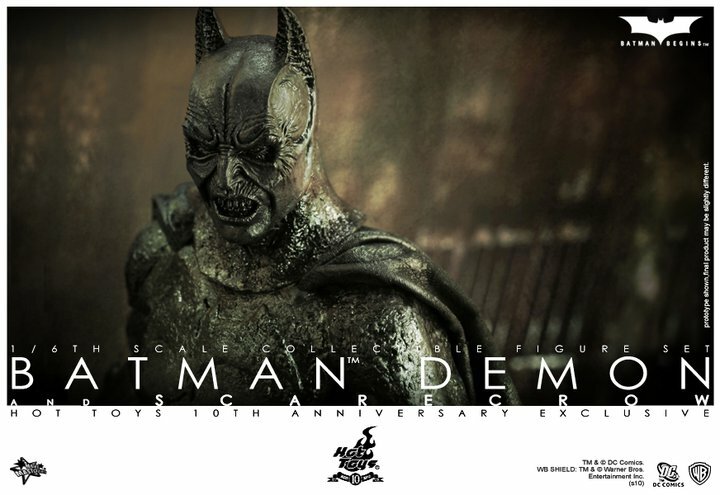 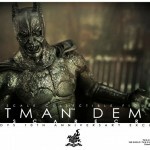 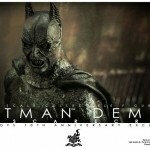 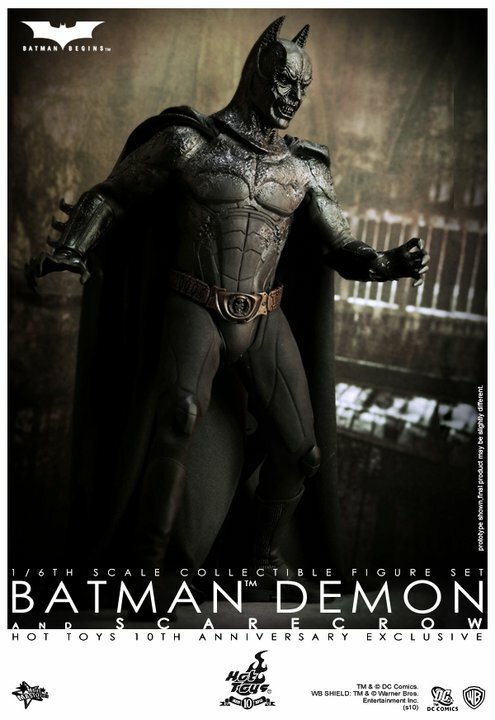 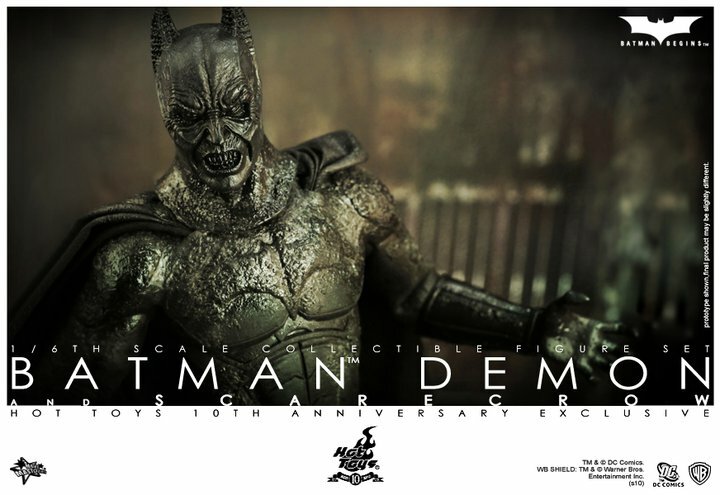 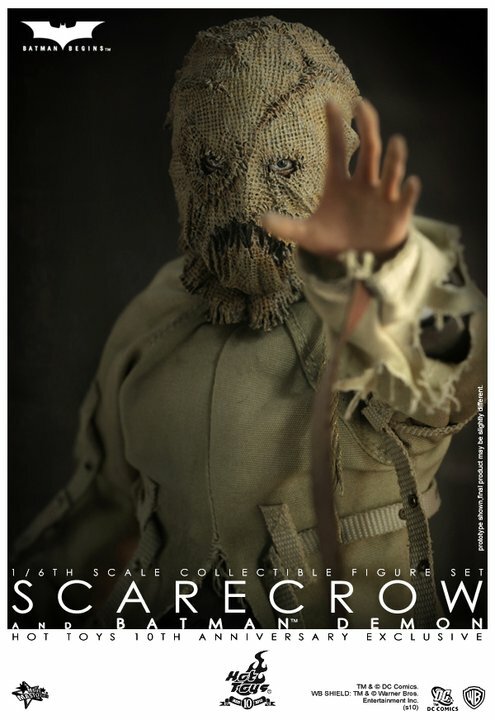 Hot Toys’ Facebook Page has been updated with images and info for a new Batman Begins: Demon Batman and Scarecrow Figure Set. 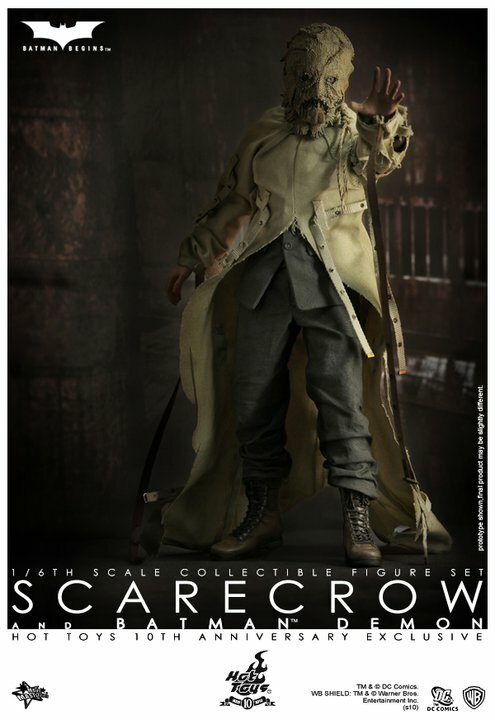 These 1/6 scale figures will be the newest additions to the Movie Masterpiece line. 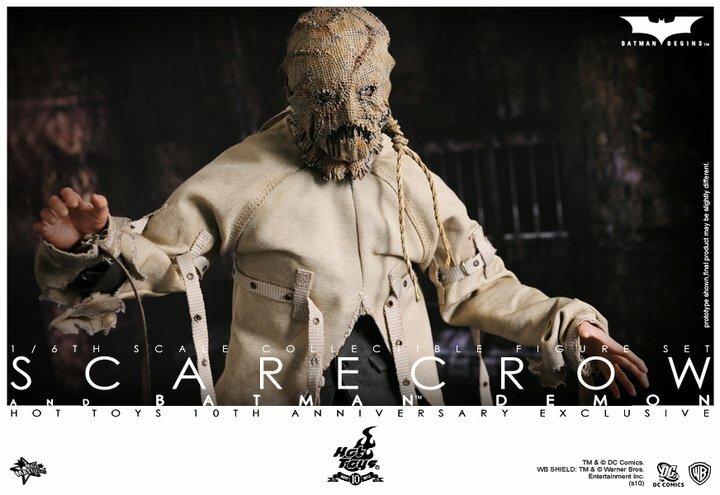 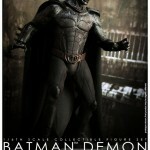 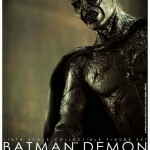 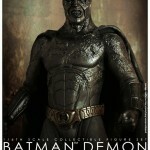 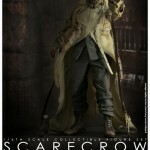 They will be exclusive to the Hot Toys 10th Anniversary Exclusive Event during Christmas 2010 in Tokyo. 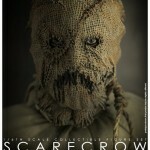 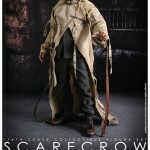 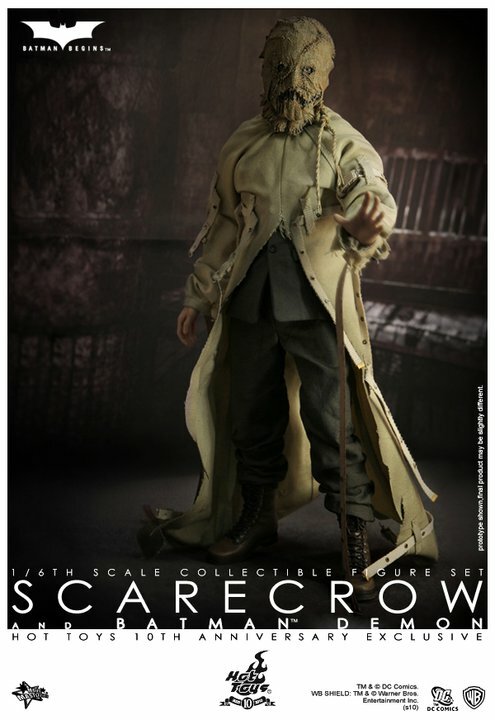 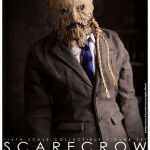 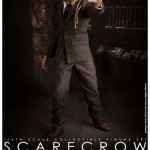 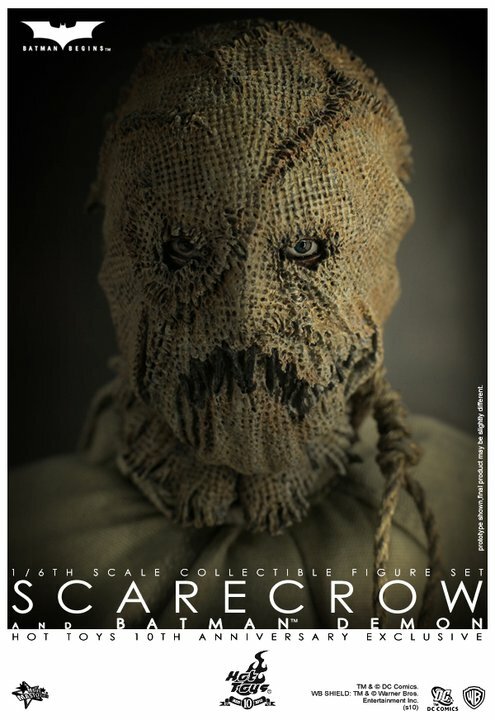 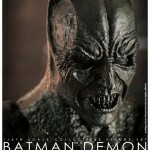 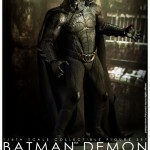 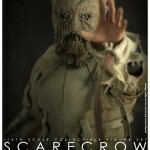 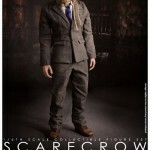 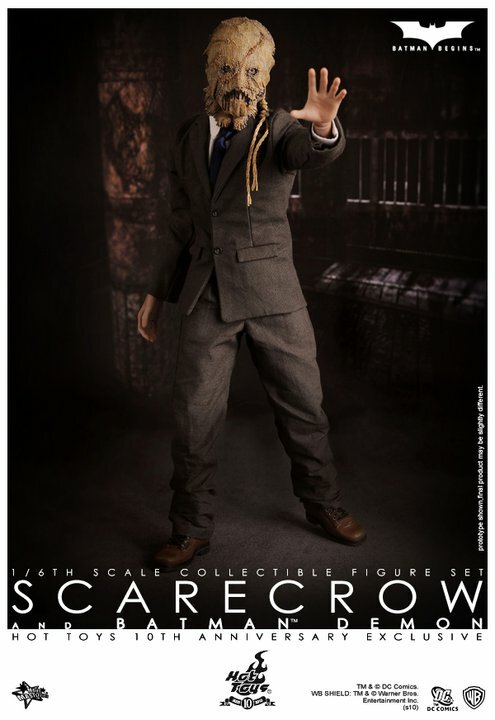 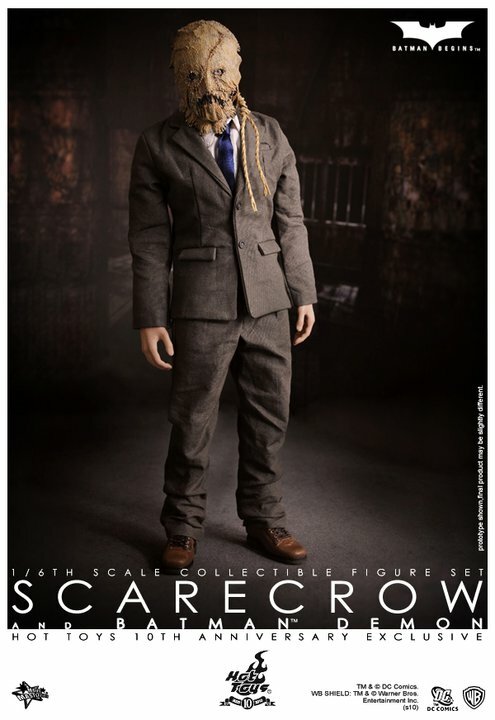 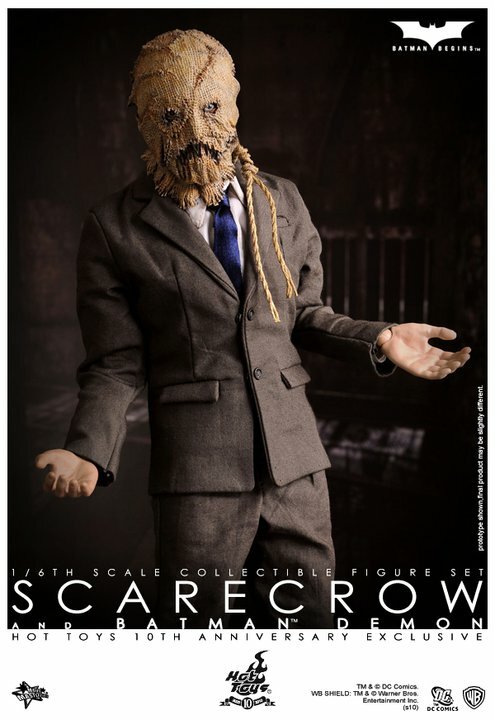 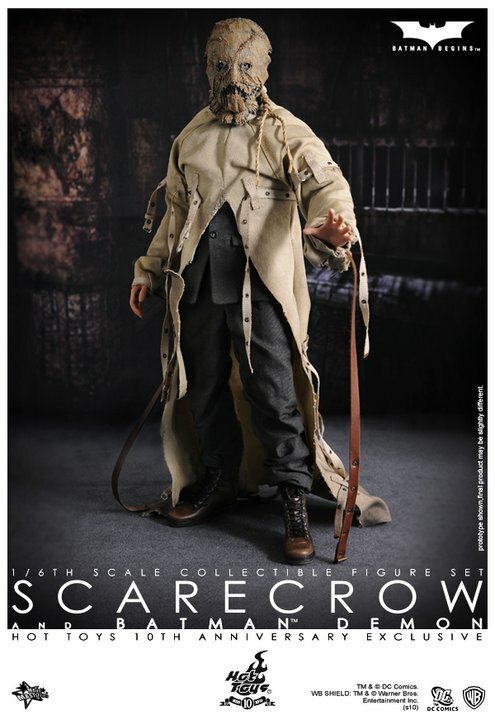 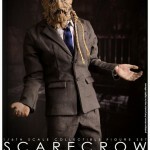 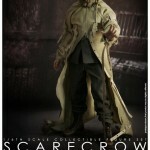 Well so much for a 1989 Batman-Michael Keaton, the set seems cool, Scarecrow would be a good buy if sold by-its-self. 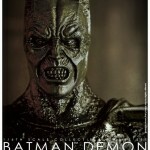 Pretty beast, I remember the part where Bruce hallucinated in the movie, great special effects!